Another day packing and moving. It’s been months now shifting everything like little tiles in that puzzle game you play. 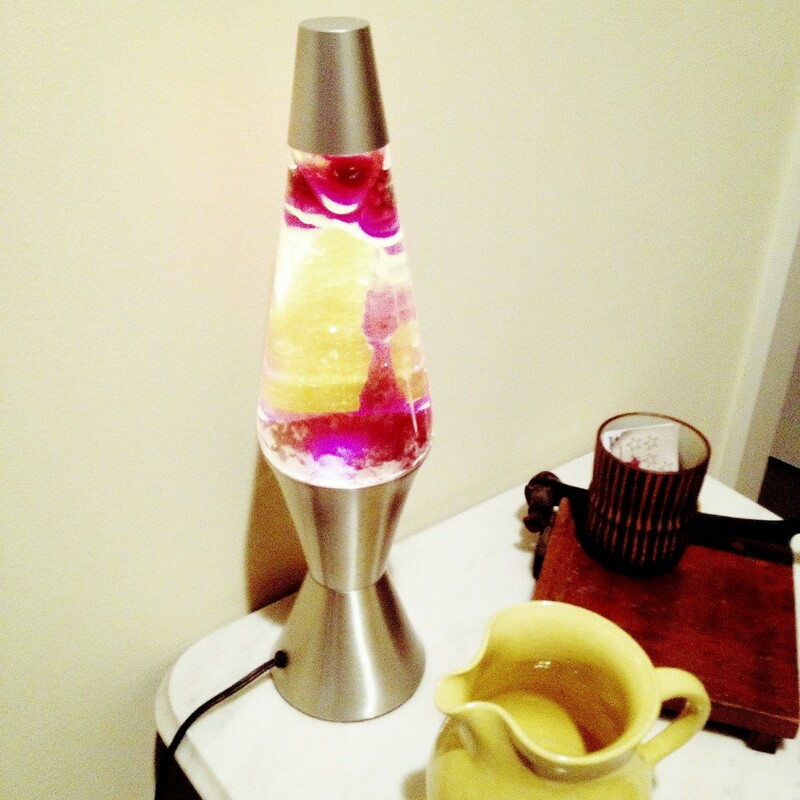 Installed a new bulb and fired up the lava lamp. Here it is just getting started. Wondering how much longer I can get a 40 watt appliance light bulb. It’s happy in it’s new place.